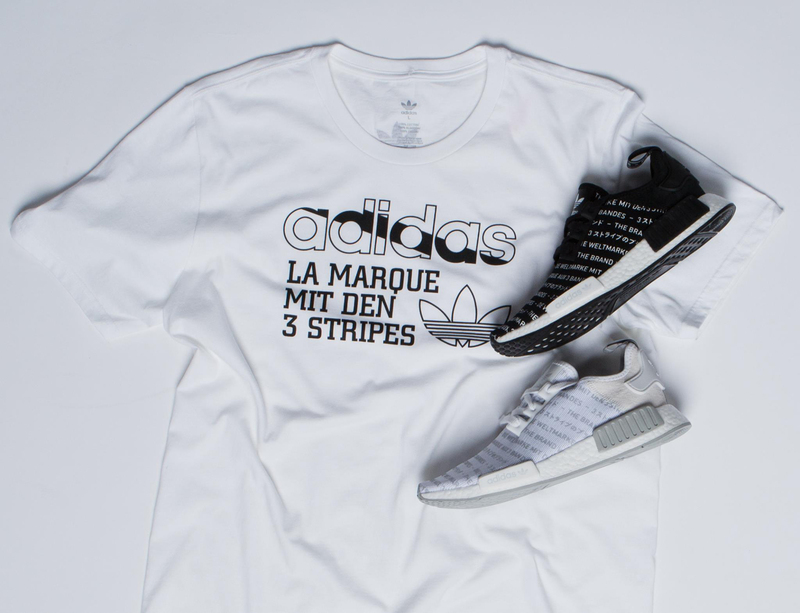 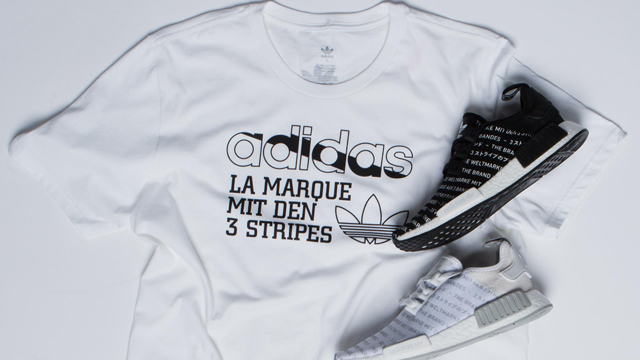 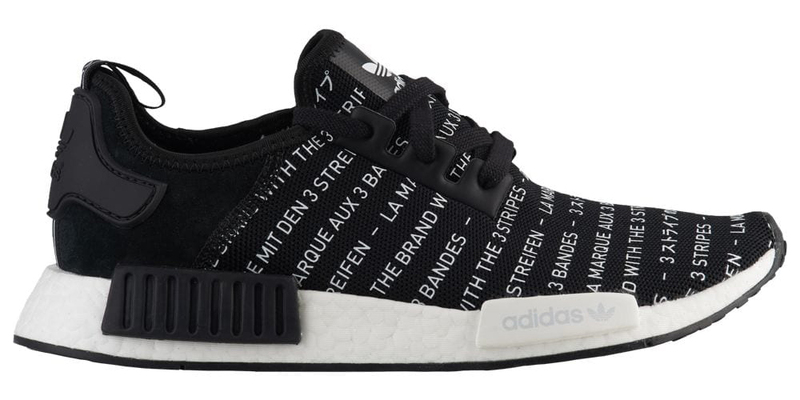 An allover print update in the adidas NMD R1 has rolled out, and to match the black and white sneaker pack is a new adidas Originals 3 Stripes T-Shirt to pair up with the shoes. 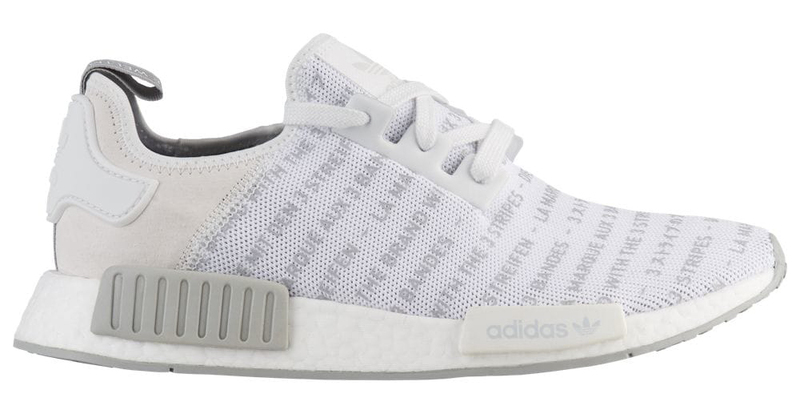 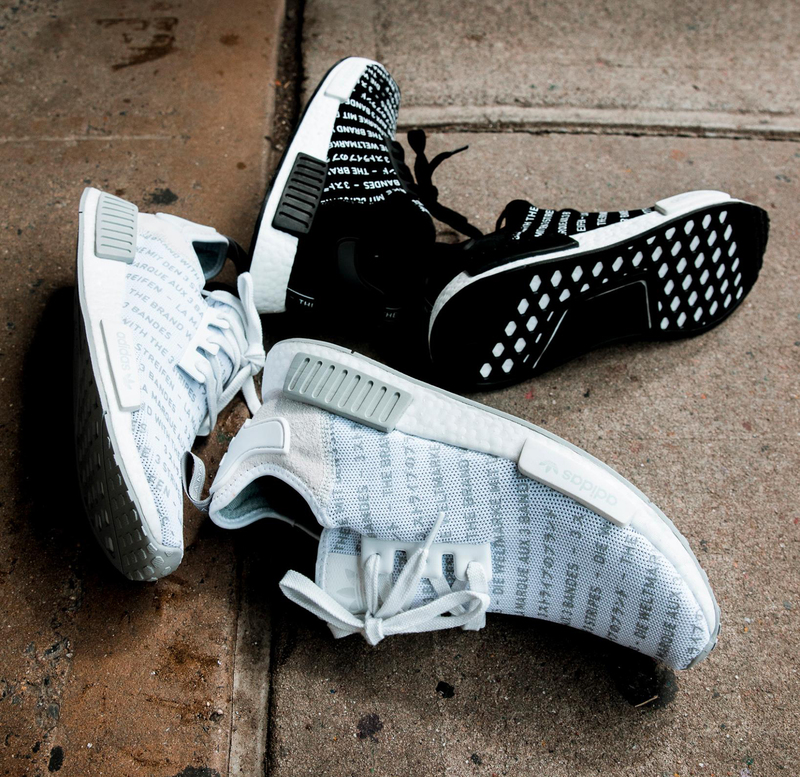 Loaded with adidas branding covering the upper, the adidas NMD R1 “3 Stripes” sneaker comes in Black/White and White/Grey with the 3 Stripes tag in multiple languages for global appeal. 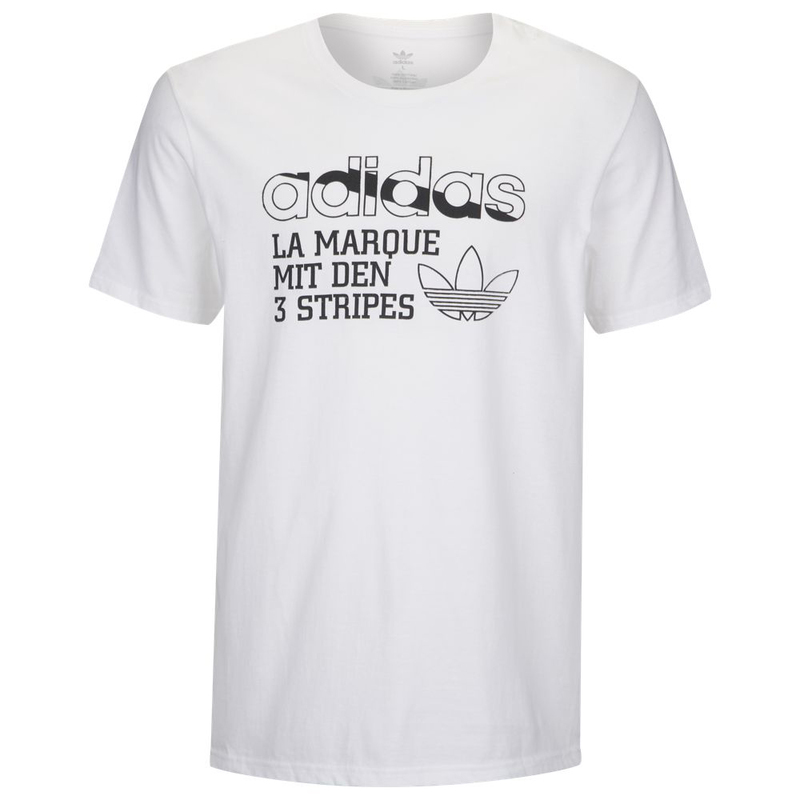 Completing the pack is the matching tee that’s also available below.